She’s done it again! Four years, four books, FOUR Agatha awards in a row. Nobody has ever done this…ever…nobody. 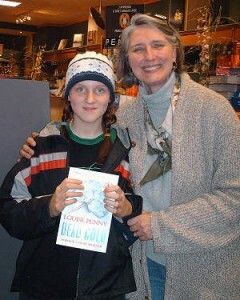 Though Louise would probably not even know my name, I feel especially good about her success as an author. Sure, she’s a very good writer, as her award winning Gamache mysteries attest. And yes, she lives in Quebec, like I do. But what endears me to her comes other things. Jodie was so excited and I’m sure she thought she was going to get to sit around with this ‘famous’ author telling tales and getting advice. I remember hoping that she wouldn’t be disappointed by the brief time she would likely have with Louise as she had her sign a book. But Louise was, well, Louise. She was so gracious, somehow making every single person feel as though they were important to her. And she started asking Jodie questions about her writing. Louise gave Jodie a big hug. By the time Jodie left she felt she had a new friend and, frankly, I think she did. Louise insisted on a photo with Jodie. It’s one of Jodie’s prized possessions and I present it here. Jodie’s now sixteen and she has become a superb writer, in both French and English. She’s less sure about being a writer as a profession but, as I said, she’s only sixteen. We’ll see. As we’ve attended all of Louise’s annual signings here in Quebec I’ve learned from her. She doesn’t know that, of course. Her books have taught me much about writing, telling a story that doesn’t draw on violence and chase scenes for its appeal. Rather, Penny novels draw on underlying themes and characters that involve you in their lives. Though she writes murder mysteries, she’s also writing ‘feel good’ books. But Louise has taught me much more than that – much more important things. She’s taught me kindness, humility, and how to value readers. Thank you, Louise, and congratulations on your Agatha. Here’s hoping that Trick of the Light garners a fifth. Do You Allow Yourself Writer Embarrassment? My favorite TV show is Castle. I mean, what’s not to like? 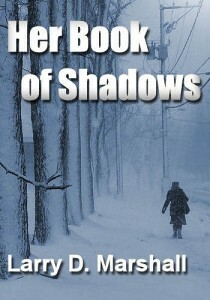 A bestselling mystery writer following around a good-looking female homicide cop? It doesn’t get any better, particularly if you’re a mystery novel geek like I am. The interesting ‘twist’ from this show is that there are actual mystery novels being written under the name of the lead character, Rick Castle. 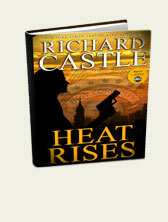 Recently a new Rick Castle website has been launched to promote the book series, including the upcoming release of the third book in the series, Heat Rises. Personally I’ve never believed in writer’s block, muses, and the rest of the mythology associated with writing. And I think Rick Castle (whoever the actual author is) is right on the money. If you realize that your delete key is a powerful tool, you can bypass all the writer’s block nonsense and get on with the writing. 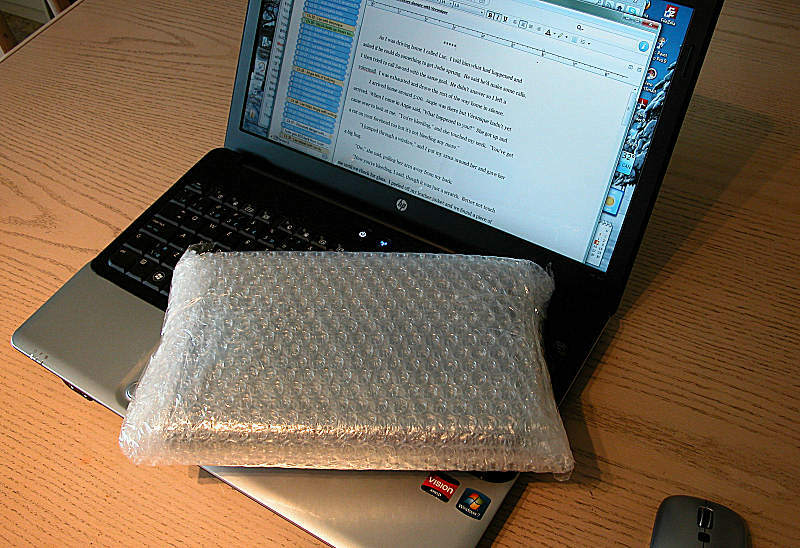 Do you allow yourself writer’s embarrassment? When I was in the magazine business life was a continuous series of milestones. Every four weeks the sequence repeated. 1) All text from outside authors were in house and content edits completed. 2) Copyediting & proofing done. 3) Any articles I was responsible for were written. 4) My editorial was completed. 5) All art & magazine layout done and approved. 6) Bluelines from printer proofed. 7) Print run & distribution. All of these activities overlapped one another and ‘lots of balls in the air’ is a good descriptor of the magazine business. And while it was a hectic life, it was also very gratifying because of those milestones. There’s something satisfying about completing something and doing it on a schedule makes it that much better. All of my schedules are self-imposed these days but nevertheless, completion of milestones still feels good. And so it was today that I completed all major revisions on my novel Her Book of Shadows. Seth Godin has published at least a dozen best-selling books on the post-industrial marketplace, ideas, social media and consulted with many Fortune 500 companies. His insights make following his blog a must for anyone trying to make their way in any marketplace. Part of his genius is being able to put into a few words, great thoughts. Most of his blog posts are simply great. Occasionally, they are mindbending, not because they are novel but, in fact, because they state clearly something we already know. His latest post, titled The Free Market, is one such post. I encourage you to read it before continuing to read here. It won’t take you long. 1) Free markets are great and will generate good results if they are not usurped by those trying to benefit from it. 2) Those trying to benefit will attempt to make the market un-Free in any way that gives them leverage in that market. 3) Without checks and balances against those using their leverage, the free market will suffer and be less free. We all know that what Seth says is true. But do we talk and act like we do? Look at the debates about the need (or not) of government regulation of business as just one example that suggests we’ve lost sight of this basic logic. DRM: is it good or bad? DRM (digital locks on our eBooks) is touted as a “copyright protection” mechanism. It’s argued that it’s needed to prevent piracy. To counter that there are those who worry about being able to lend their eBooks or to be able to sell them. Truth is, DRM has little to do with copyright and it certainly isn’t actual copyright protection as this comes from the legal ramifications of copyright law. DRM is, first and foremost, a way for particular hardware manufacturers to control their consumer base – to disrupt of the level playing field if you will. The best evidence for that is the fact that there isn’t a single eBook format or DRM scheme. Each hardware manufacturer has and uses their own. If both industry and consumers would understand this, the debates would change and we’d more often find publishers and consumers on the same side of the debate. This is debated, on the one hand, as a way for publishers to retain the perceived value of their product (low price de-value books). Others say that it is counter to traditional manufacturer/retailer models where manufacturers set their selling price and let retailers determine what they’re going to sell the product for. In point of fact, this is how hardcover street prices are determined, with retailers regularly discounting them from their publisher retail price. 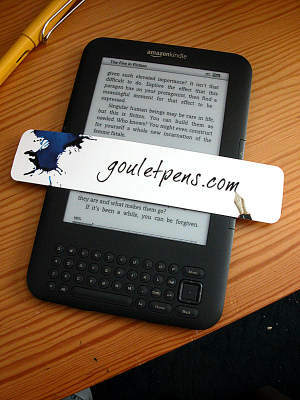 Why not for eBooks? The ‘why not’ is best understood from history. The Agency model came about because Apple knew they couldn’t compete with established booksellers like Barnes & Noble and Amazon so they told the publishers, “We’re going to help you out, publishers. 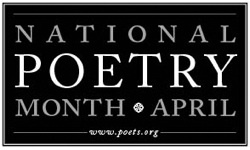 Put your higher-priced books in our iBookstore. We’ll let you do this if you’ll to agree to enforce those prices across the industry.” And by doing this, Apple disrupted the free-market pricing model, to its advantage. Random House held out until recently but even they succumbed as they wanted Apple as an outlet for their products. There are other examples of how various entities in the book industry are attempting to disrupt the free market conditions of the market but there is one unavoidable conclusion. The tail is wagging the dog. Consumers, authors AND publishers are being manipulated by hardware manufacturers. They are trying to create circumstances tha lock consumers into a ‘system’ that favors their sales and limits the abilities of consumers to buy from other vendors. Until publishers and authors insist on open and easily convertable eBooks, they will continue to do so. 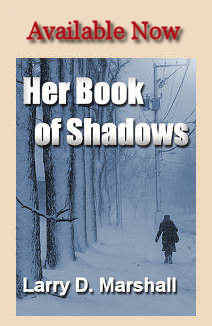 I spent the morning revising the final chapters for my upcoming novel, Her Book of Shadows. I really enjoy the revision process as all of my ideas really come together during this time. And so I was pretty happy already, when someone knocked on the door. It was Mr. Postman and he had a box for me. It was from Goulet Pens, those guys I talked about a few days ago. It was a small order but I’m sort of a nut over pens and paper so I was excited. As is typical of Goulet Pens, the package is bullet-proof. I think Brian and Rachel own an interest in in a bubble-pack company but I’m not complaining. What it means to me is that everything arrives in pristine condition and I get to burn a few calories digging my way into the the stuff I ordered. Brian could teach a thing or two to other people who ship products to me. 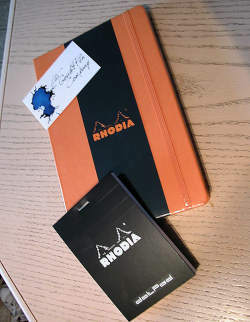 This order was only two items, a small Rhodia Dot Pad and a spiffy Rhodia Webbie. I love the small Dot Pads as simply scratch pads, mostly because the sheets tear off cleanly and can be used for sketching as well as writing. 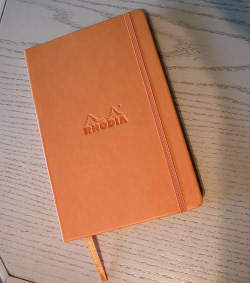 I tried Rhodia notebooks a couple years ago when I got frustrated with my Moleskines, whose paper had gotten flaky, at least for fountain pen use. The problem at the time was two fold. Rhodia insisted on putting their logo on each page. This was a small problem and I could have overlooked it. A bigger problem was that the darn things wouldn’t lay flat and it drove me nuts. I used that notebook for about a week and pitched it. The new Webbies, though, are wonderful. 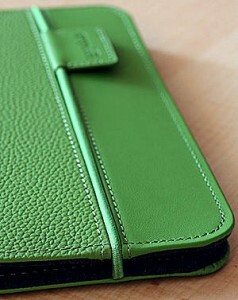 They use 90-gram Clairefontaine paper which is my favorite and they’ve removed their name from the paper. Most important, however, is the new Webbies lay flat…flat…flat. As they have always been, Webbie covers are beautiful. I love mine. Yes, indeed, it’s been a good day. One of the things the Internet has given consumers is a soapbox on which to whine and complain about being wronged by this or that company. It’s a powerful tool. This is a problem for companies, of course, as a 1% error rate (I wish my track record could be that good) can become a steady stream of complaints about its products and/or policies if nothing is done about it. Conversely, the Internet has provided companies with tools to better serve customers, if they use them. Having Twitter accounts with an action person managing the account, making good support people available via email, and even the use of targeted advertising helps companies keep customers happy. Sadly, few companies have caught on to the fact that the Internet is doing something that is quite ironic. It is personalizing customer relations. Over the past 100 years or so, we’ve moved from small-town business models where owners knew their customers and vice-versa to a time when large brick-n-mortar stores couldn’t care less about their customers and who hire people who will work cheap but don’t know a thing about the products being sold. They try to paint a different picture in their ads but we all shop. We know the truth. Now, as people debate whether the Internet is destroying our ability to interact directly with humans, the Internet is moving us back to a ‘small town’, knowledgable owner way of doing business. In an earlier post I mentioned one company, Goulet Pens, as an example of this. It might surprise some who are down on Amazon as being the ‘big brother’ of the book industry, that I like them… very much. In my dealings with them, they very much live up to their email signature line of “We’re Building Earth’s Most Customer-Centric Company.” Unlike so many online companies, they are responsive and often do things that surprise this cynical consumer. And so it was this morning when I received an email from Amazon saying they were refunding $14.40 to my account. The email explained that when I’d purchased two Kindle covers (the ones with lights) they’d charged me $7.20 each for “import fee deposit.” I vaguely remembered these charges, both when I bought these covers and when I’d bought my Kindles. I remembered not being very happy about those charges but given that the vagaries and expense of having products shipped across the Canadian/US border, which is akin to moving from west to east in 1960s Germany, I accepted the charges as part of doing business. The interesting thing is that this transaction took place at the beginning of February! I’d long since forgotten about it. I had to look it up to figure why they were refunding money to me. I had filed no complaint. I never asked for a refund. But Amazon kept track of it… somehow, and they reimbursed me because, I guess, they didn’t need to use the money to buy off the Canadian government to allow my package to get to me. I really don’t know the details. What I do know is that this stuff breeds loyalty. These sorts of actions breed consumer confidence. And this sort of consumer-centric thinking is rare in our world. Is it any wonder that Amazon leads the pack and is pulling away? Give consumers what they want, for fair prices and we’ll flock to your stores, be they online or otherwise. Treat us fairly while you’re at it and we’ll be yours for life. Do You Know About Goulet Pens? I live in the frozen north – in Quebec. But my favorite place to shop for pens and paper is in Virginia. 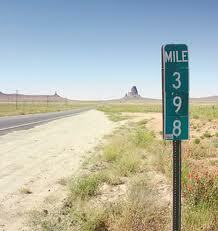 If not for the Internet, it would be a long walk. The place is Goulet Pens. They stock my favorite Rhodia and Clairfontaine journals and notepads. 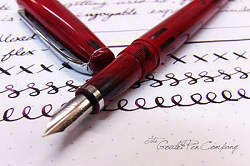 They stock a wide array of fountain pens, though mostly those that are reasonably priced. Oh…and the array of inks they sell is to die for. I sometimes play with their “Swab Shop” which is an online facility that lets me compare colors of all of their inks even though I tell myself I don’t need any new ink. It’s just fun. And, of course, one can never have too many inks. But it’s not their products that excite me about Goulet Pens. It’s Rachel and Brian Goulet and their approach to business. They’re not just selling pens and paper. They LOVE pens and paper and they LOVE their customers. Well, maybe that last thing is a bit strong but they sure act like they like them. 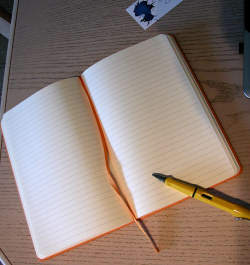 Each week they conduct “Write Time”, which is a live-streamed video and associated chat room. They discuss new products, answer questions, and laugh and joke with their customers. It’s a hoot. Brian and Rachel also produce a great blog called Ink Nouveau where they provide a lot of great information about fountain pens, and the various paper products they sell. They have a YouTube channel where you can access a growing catalog of videos (currently 87 of them), and each provides valuable information about paper and pen products, tricks for maintaining and improving pens, etc. In short, they work hard for their customers and regularly bring a couple of bright-eyed smiles to our computer screens. We all smile back. I’m having one small problem with one of their products, though. I just received an order and they included a freebie. It was one of their new Goulet Pens bookmarks. Just the thing, they say, for marking your place in a book. I guess it works ok but I’m having trouble getting used to using it.